The LG LMV1831ST 1.8 Cu. 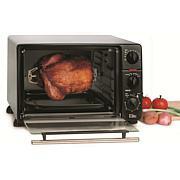 Ft. Over-the-Range Microwave, in stainless steel, takes the guesswork out of cooking. Sensor Cooking's humidity-sensing technology automatically detects when foods are cooked and turns off the microwave, so under- or over-cooked dishes are a thing of the past. When it's time for clean-up you won't spend hours scrubbing the interior - LG's EasyClean interior wipes clean in minutes, without chemicals or high heat. Plus, Eco-On saves energy saves energy by automatically turning off the display when not in use. The 300 CFM ventilation system is equipped with an incredibly effective charcoal filter and three speeds, guaranteeing lingering smells from stovetop are quickly removed. 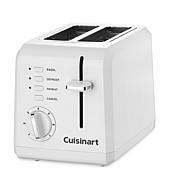 Additional features include 1000W of cooking power, 10 power levels, 7 sensor cooking options, auto/time/rapid defrost, and sensor reheat. this is one of the best items that I have purchased from HSN. 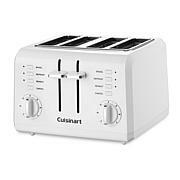 I absolutely love this Microwave, it fit's very nice in the wall it has two shelves. Lots of features and it pops popcorn perfectly. Excellent buy, easy to install. My husband did it in an hour or so. Great deal. Very satisfied! 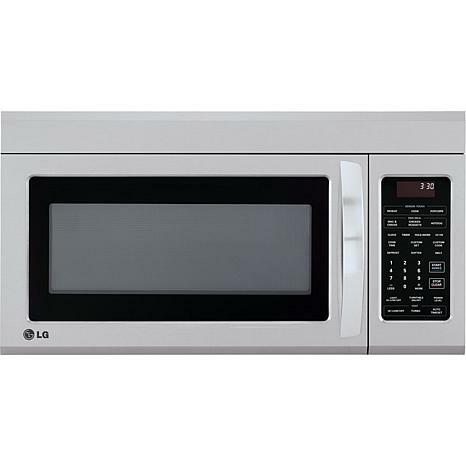 I love all LG products!